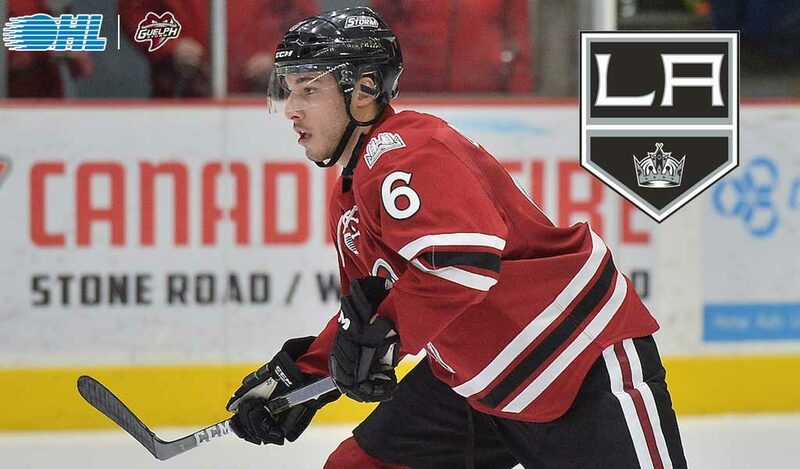 LOS ANGELES, CA – The LA Kings have signed defenseman Sean Durzi to a three-year entry-level contract, Kings Vice President and General Manager Rob Blake announced today. 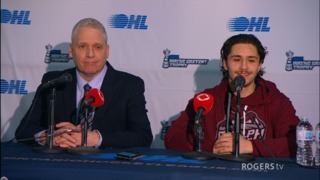 The 20-year-old Durzi (born on Oct. 21, 1998) is a 6-0, 187-pound native of Mississauga, Ontario, who appeared in 35 regular-season games this year in the Ontario Hockey League with both the Guelph Storm and Owen Sound Attack, posting 37 points (11-26-37), a plus-28 rating and 25 penalty minutes. 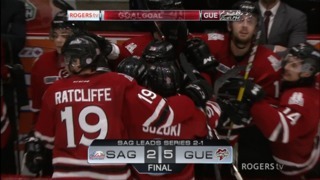 Durzi registered five assists (0-5=5) in a first-round sweep of the Kitchener Rangers. 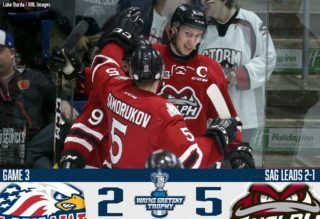 He and the Storm will play the London Knights in the second-round of the OHL playoffs starting on Friday, April 5. 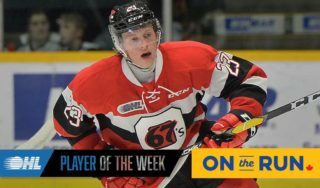 Acquired by the Kings in a deal that sent Jake Muzzin to the Toronto Maple Leafs earlier this season, Durzi has appeared 180 career regular-season OHL games between Guelph and Owen Sound, recording 140 points (38-102=140), a plus-68 rating and 80 penalty minutes. In 37 postseason games he has registered 31 points (5-26=31), a plus-13 rating and 12 penalty minutes. 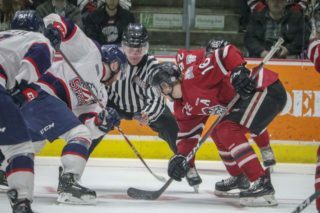 Durzi was originally selected by the Toronto Maple Leafs in the second round (52nd overall) of the 2018 NHL Draft.